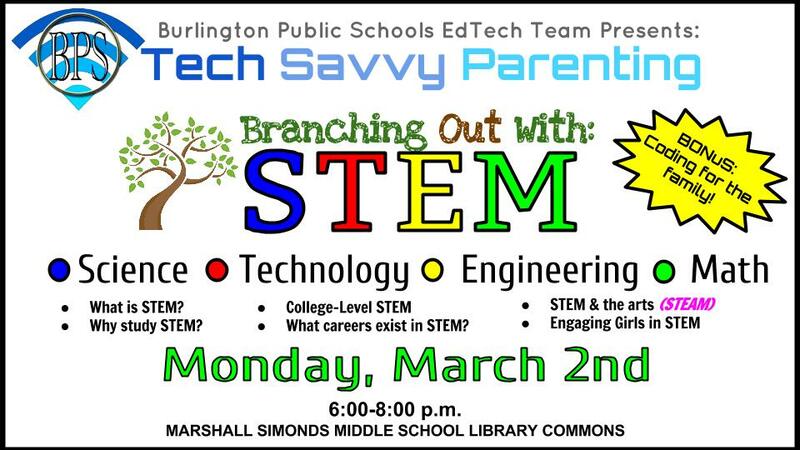 Our next Tech Savvy Parenting night is coming up on March 2 at MSMS. Please spread the word and feel free to tell friends outside of our district. 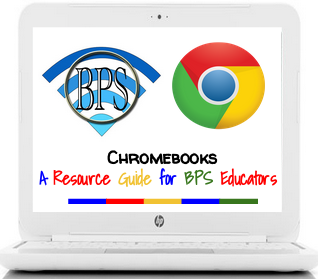 For more information check out the post below from our BPS EdTech Team.